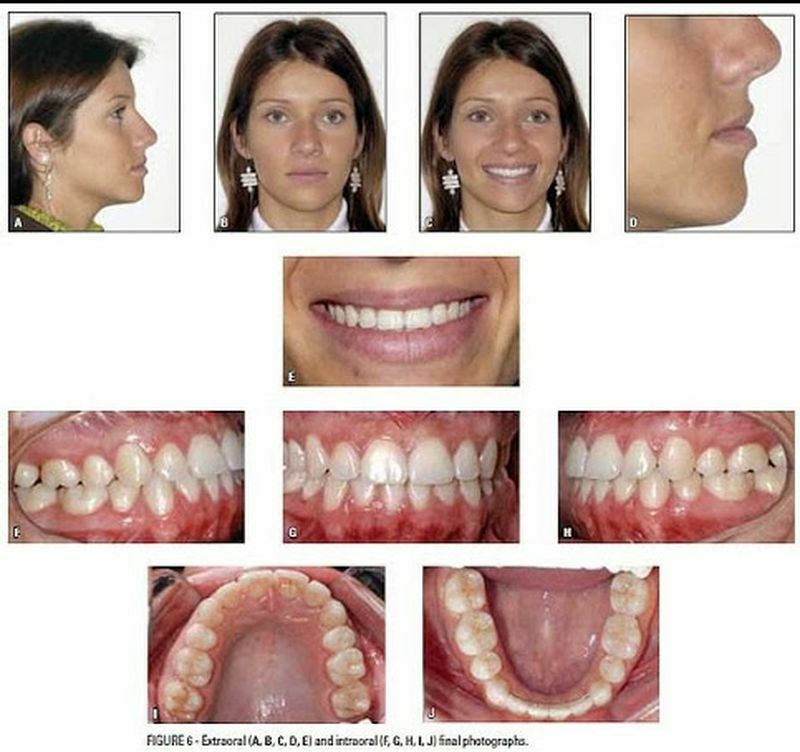 The attainment of facial esthetics and harmony is one of the main goals of orthodontic treatment. Orthodontically treated patients expect the treatment to improve their dental and facial esthetics. Diagnostic methodology is thus placing more emphasis on soft tissues evaluation. Many cephalometric analyses have been proposed to study soft-tissue proportionality. Many, however, are based upon dentoskeletal landmarks which are not necessarily consistent with good facial esthetics. Besides, in some cases, heterogeneous samples were used, including teenagers and individuals with dentofacial deformities. Another important issue is the division of the sample in genders. Differences between genders have been identified, mainly related to overall size and timing of growth. Furthermore, differences among individuals should also be taken into account. There is a tendency towards establishing normal values and pursuing treatment goals among some authors, but what should be considered ideal and what is in the range of acceptability when characterizing a well-balanced face?